Listed below are a group of quality Private Investigators covering the Nottinghamshire area. They are a group of highly professional, discreet, expert Private Investigators. Area Covered: Long Eaton, Clifton, Ruddington, Chilwell, Toton, Bramcote, Wilford. Area Covered: Warsop, Ravenshed, Sutton-in-Ashfield, Kirby in Ashfield, Bilsthorpe. Area Covered: Arnold, Clifton, Bulwell, Cotgrave, Beeston, Burton Joyce, Sandiacre. 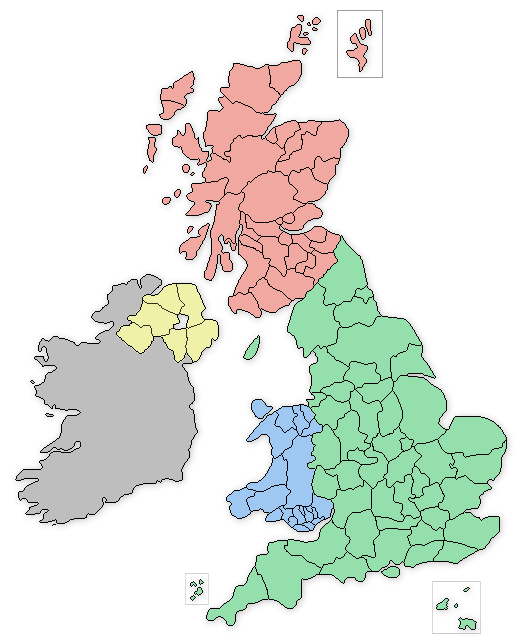 The Nottinghamshire based private detectives offer a wide range of serivces that include: Vehicle Tracking in Nottinghamshire, Covert Surveillance in Nottinghamshire, Be-bugging and Listening devices in Nottinghamshire, Phone and Computer Forensics in Nottinghamshire, Process Serving in Nottinghamshire, Employee and Staff Investigations in Nottinghamshire.